Being a pilot, you get to see a bunch of beautiful sights from above. Being a pilot for a South American airline, you also get to witness the stunning phenomena of storms as your job requires flying over regions that experience them. Meet Santiago Borja Lopez – a Quito, Ecuador-based pilot who works for Ecuador Airlines. Whenever the pilot is off-duty, he pulls out his camera to capture the magnificent sights he witnesses in air. 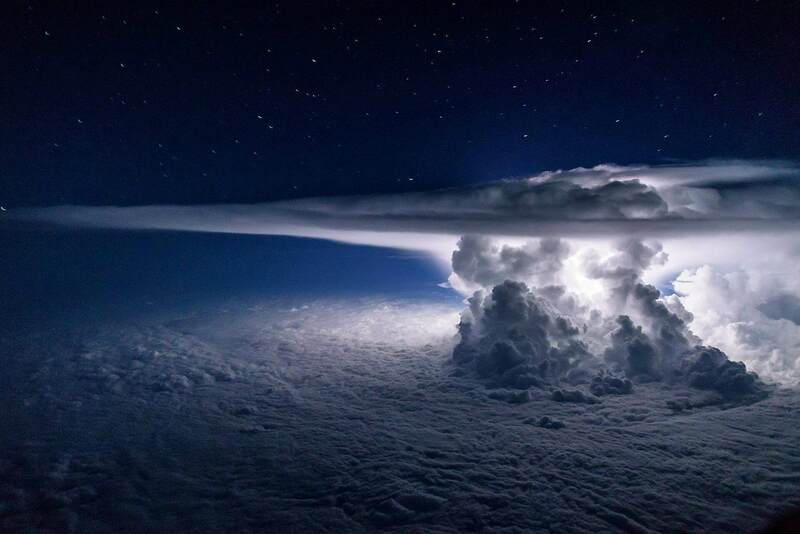 From incredible storms to even lightning bolts – the photos he captures are truly magnificent. Keep on scrolling to take a look and follow Santiago’s journey on Instagram. You can read more about one of Santiago’s shots in our previous article.